There’s always something to do in Brisbane. Read on for the second part of what you can expect from the beautiful city. If you’re a beach lover, you ought to play close attention! We understand, sometimes nothing can beat a beach holiday – sun, sand, and relaxation complete with the sun shining in your face. You can have plenty of that when in Brisbane – from palm-fringed white sands to beaches with spectacular views of the open seas, you’ll be spoilt for choice. It pays to head to the more off-beat spots. 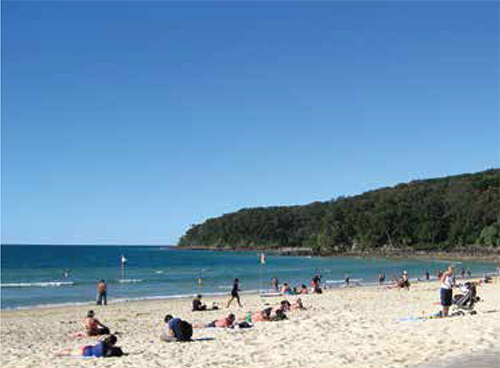 Popular attraction Noosa beach, for example, is beautiful but often crowded. If you desire something quieter, we recommend Sunshine Beach, just south of Noosa Heads. Even when the neighboring areas are full of visitors, Sunshine Beach remains laid-back and perfect for those looking for a quiet time enjoying the sun and the sea. While there, try your hand at surfing or explore the quaint little towns of Maleny, Woodford or Dayboro. If you want to spend an afternoon away from the polished malls, see the beautiful city with a cruise along the Brisbane River, the longest river in Queensland. Once used by early settlers to travel to the city, Brisbane River is a national icon famed for the natural beauty as well as the abundant fish and rich vegetation. The river remains central to the story of the city and continues to dominate tourists’ imagination like no other. The trip along the river is pleasant, passing the lovely greenery that line the banks and Brisbane’s waterfront properties glimmering in the sunlight. 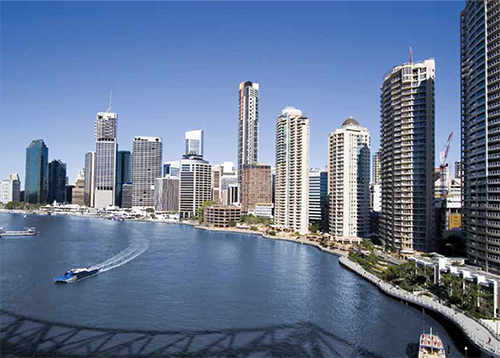 A number of local operators offer Brisbane River cruises. For example, Kookaburra River Queen adds a touch of luxury to the experience by providing lunch and dinner cruises while River City Cruises takes you on an informative river tour which highlights Brisbane’s sights and historical landmarks like Kangaroo Point Cliffs and the Story Bridge. If that doesn’t excite you enough, why not take a day trip? Two sand islands sit off the coast from Brisbane, protecting the city’s ports from the Pacific Ocean. Just a short ferry ride from the bayside suburbs, each has something unique to offer. Moreton Island is the place to go if you prefer quieter moments while North Stradbroke offers a variety of activities like museums, galleries and whale watching. Both islands feature stunning coastlines and beautiful beaches and places you should head to if you’re thinking of planning an extended day trip for the family. Another place to head for the Redlands, a paradise for nature lovers. 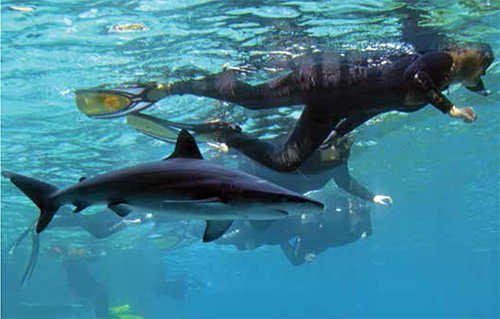 A place where the land meets the sea, the region’s marine inhabitants, from dolphins and manta rays, are plentiful all year round. You will be able to see whales too during their northern and southern migration from the vantage point of North Stradbroke Island’s North Gorge Headland Walk. This walk also offers more than just stunning ocean views – the pinnacle of the rocky trail is a natural sea inlet known as the Blow Hole, which sends ocean water streaming into the air like a humpback whale reaching the sea’s surface. But for those who prefer to be closer to marine life can snorkel and scuba dive off Point Lookout to meet manta rays, dolphins and corals with Manta Lodge. If you’d rather be floating on the water, head to Amity for kayaking but make sure you keep an eye out for sea turtles in the area. When you return to the shore, relax by the beach and watch the island’s dolphins that visit Amity Point most afternoons. Ready to plan a trip to beautiful Brisbane? Book a stay with us at Capri by Fraser, Brisbane!